Logged on to play Super Retro Squad for the first time in a long time and I see all the new updates. 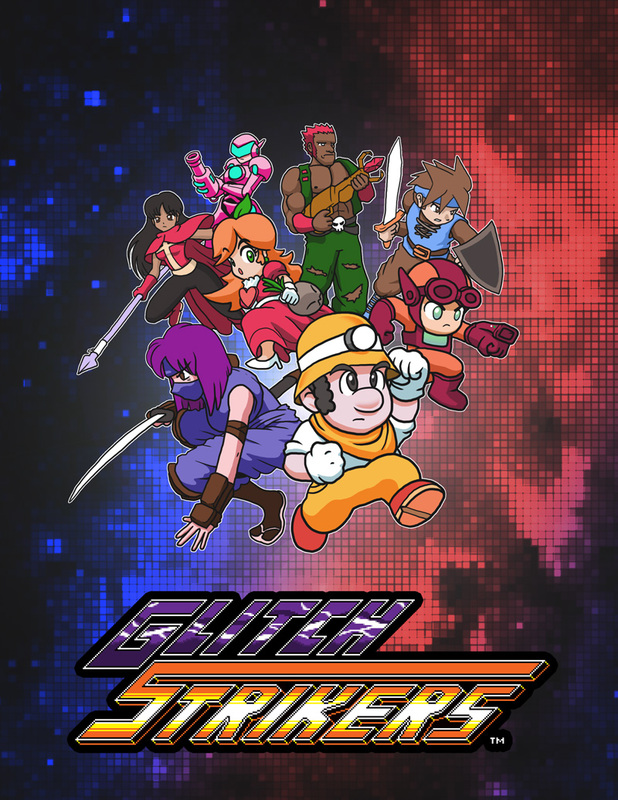 Glitch Strikers looks like a terrific title, like Super Retro Squad before it. When the game is ready to go, do you plan on exploring other places to release it other than Steam? Like PSN or XBLA? Yes we plan on looking into other platforms after Steam. you said these game you made are able to paly wit game pad .. and i visited this bowser but there is no information about playing game pad.. what should i do?